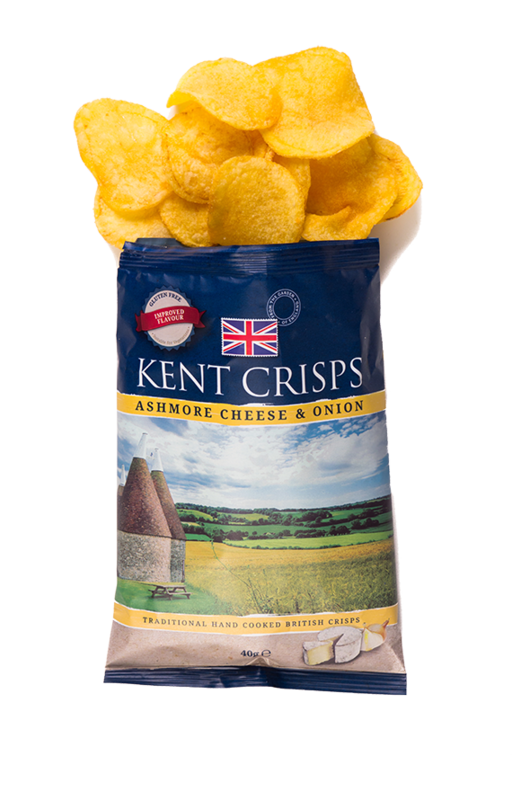 We were proudly one of the first UK hand cooked crisp brands to use real products and incorporate them into seasonings. 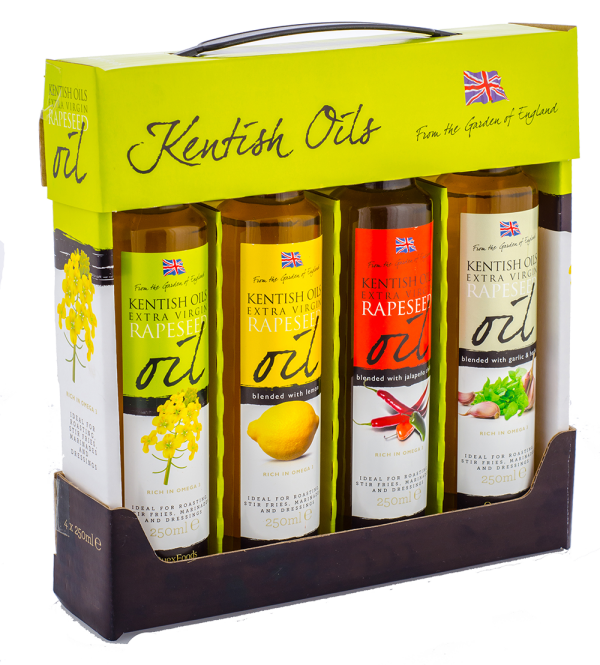 We carefully select the best British producers to work closely in partnership with, and promote economy and tourism in the UK. 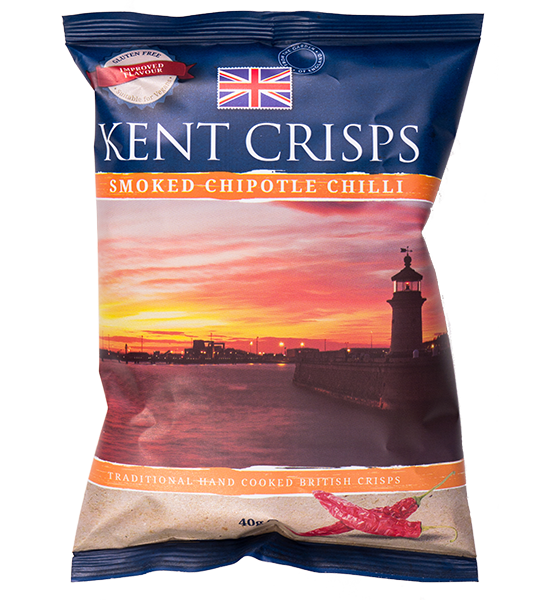 Our signature approach to our flavours is to bring you some of Kent’s best products and combine these to create flavours we all know and love. 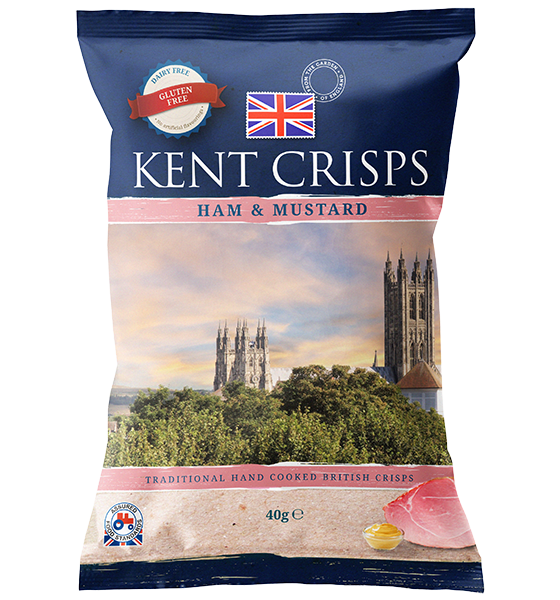 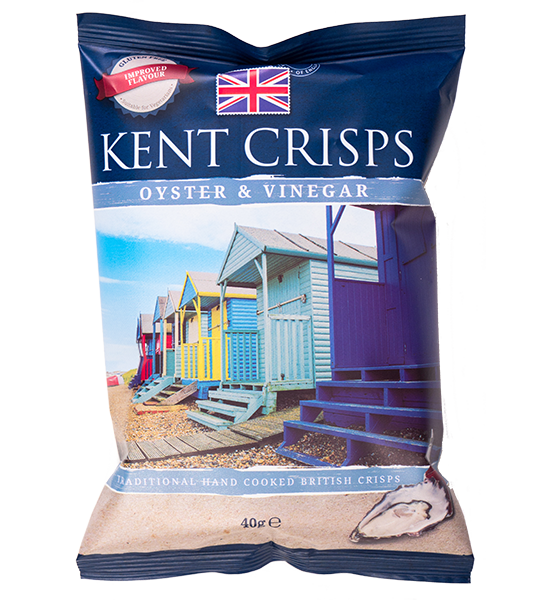 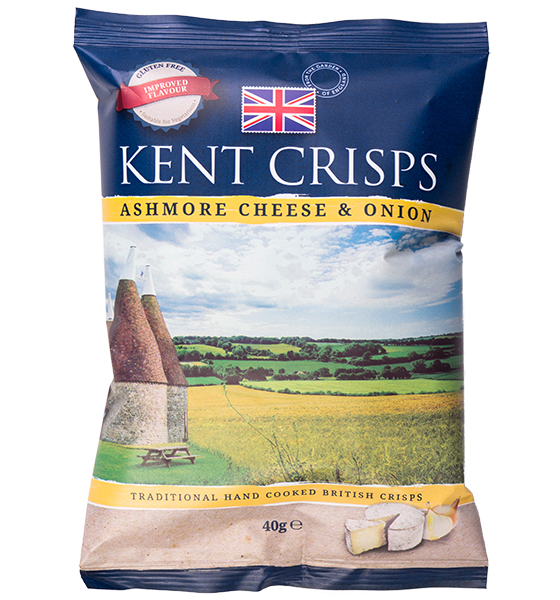 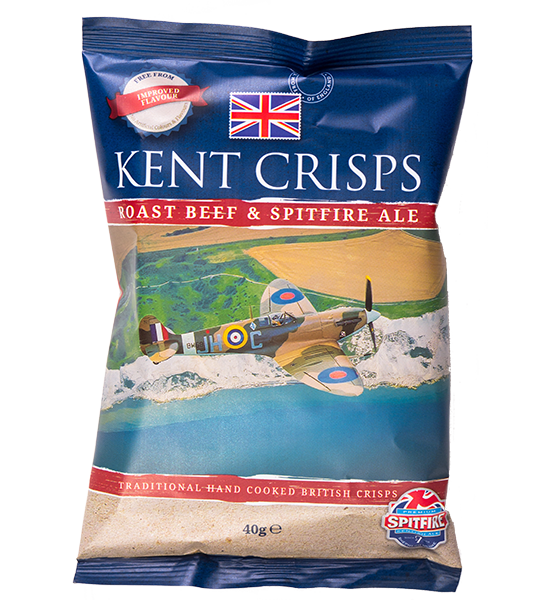 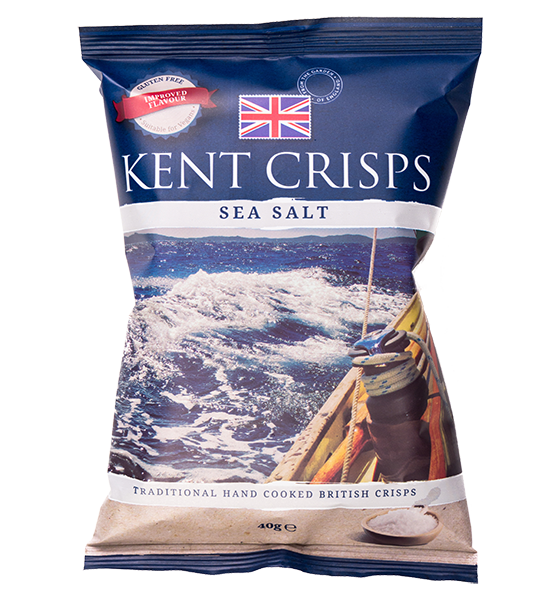 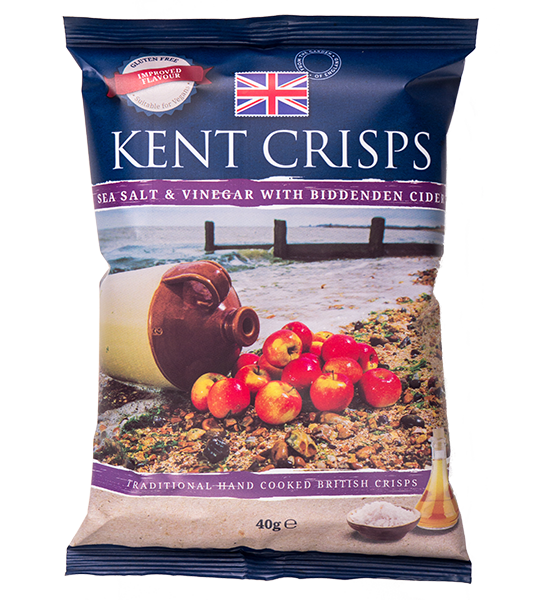 Kent Crisps are stocked in independent outlets across the country as well as selected Waitrose, Co-op, Southern Co-op and Asda stores. 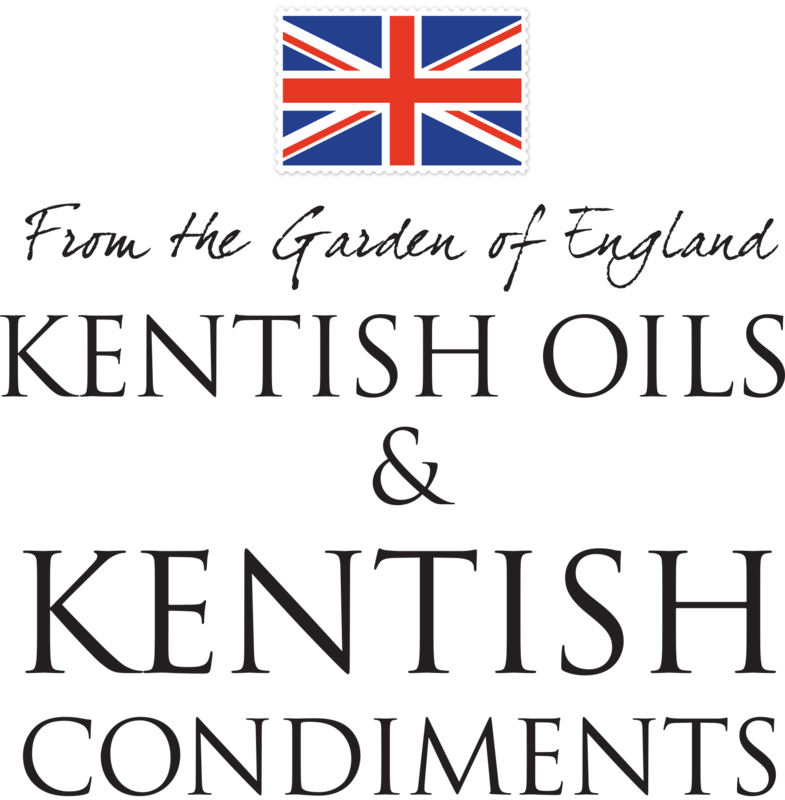 Email us your postcode and we can let you know where your local stockist is.